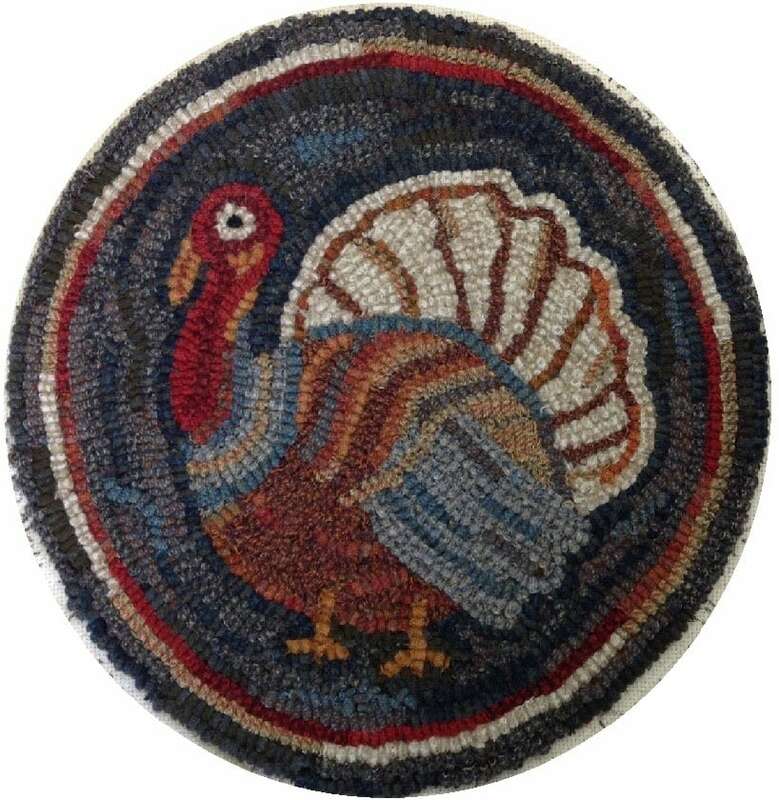 This listing is for rug hooking PATTERN, "Talking Turkey, 14" round. 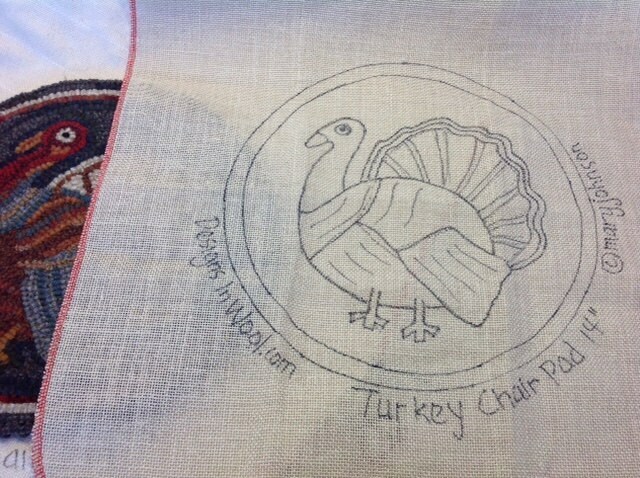 A great small project for you to hook into a chair pad or table mat just in time for Thanksgiving. Hook up a set of four! This listing DOES NOT include the finished chair pad shown in the photos. It has been included for you to see how I hooked up my design. If you have not tried primitive rug hooking before, I recommend that you take a class, watch a video or get a book to help you get started. Directions for hooking are not included. In this listing you are purchasing the pattern hand drawn on your choice of either cotton monks cloth or primitive linen. ** (See 2nd and 3rd photos). 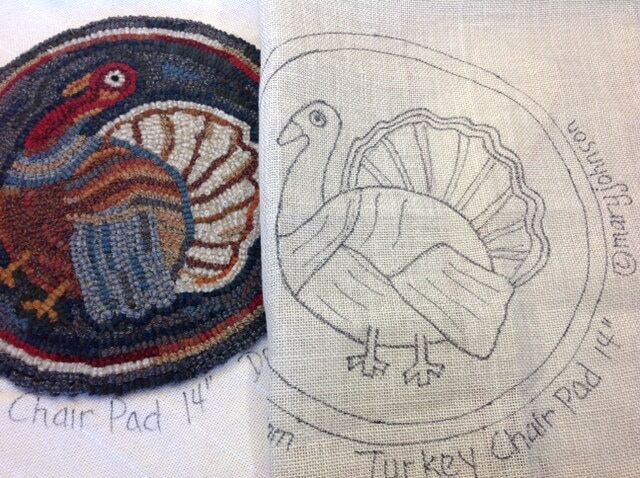 The hand drawn pattern will have all raw edges serged with 4" allowances on each side of the design, making it fit on most rug hooking lap frames or in a 14" hoop. 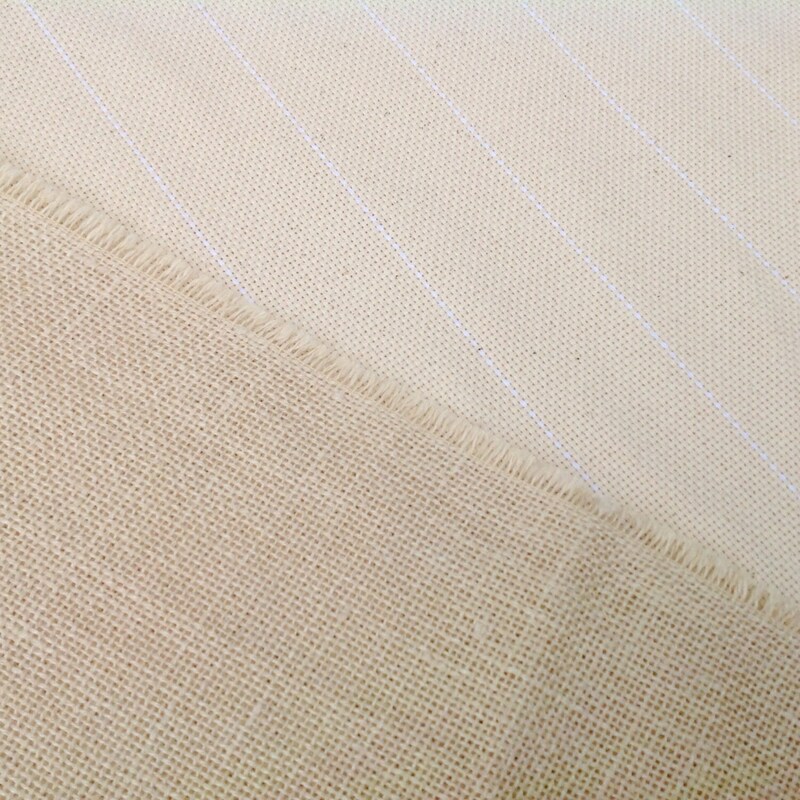 **Cotton monks cloth is good for all cuts of wool strips from narrow to wide. Primitive linen is great for #7 cuts and higher. It has a wonderful even weave that is perfect for wide cut hooking. Will say the same for the four designs I ordered - lovely, lovely designs, super-quick shipping and always a quality product. I have shopped here before and will be back. Beautiful pattern. Quick service. Hooked up quickly and looks great on the wall.